The Hell of the North, the worlds oldest race and perhaps it’s most revered. With 50km or so of cobbles, a promise of terrible weather, this Monument in the cycling calendar is a must for any cyclist. I, of course, was rather skeptical. This is the domain of the more “solid” rider, where weight holds the distinct advantage of keeping the bike on the cobbles. Sean Kelly, the King of Classics, told me it’s a ride you should do at least once in your life. So there I stood, quaking in my boots in Pen 1 along with all the big boys. 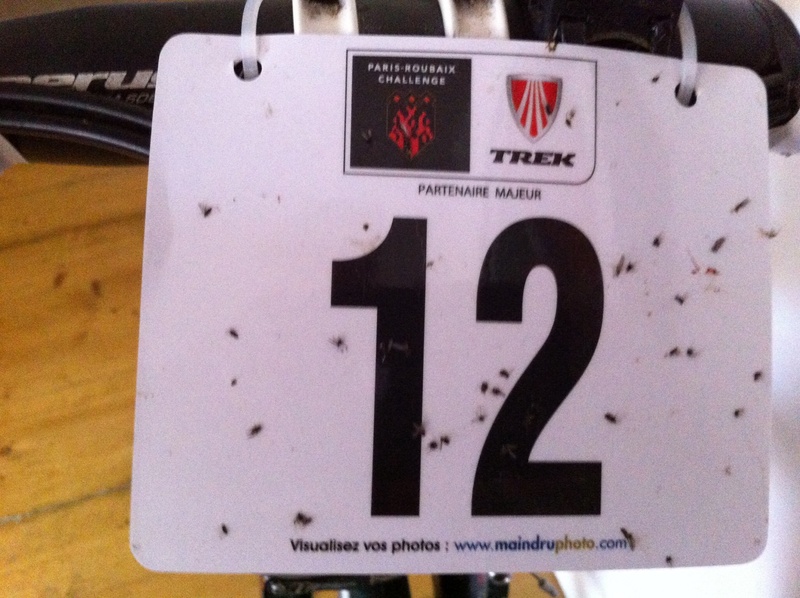 My Etape results pegged me at the front of the race with bib number 12. Climbers don’t generally make good cobble riders, so my strategy was to sit mid bunch in the run up to the cobbles, where the groups would split and then to hang out near the back of the group so as not to hold up those better suited to riding the cobbles. We hit the first section at about 40kph (having lower tyre pressures kept the pace down a little). Getting prepared to wave my group goodbye, I found myself powering past the group coming off the cobbles around third wheel. Woah, this is not right. I am not built to ride cobbles like that. However, it seems my riding style, which I was always told off for, seems to be suited to this terrain. 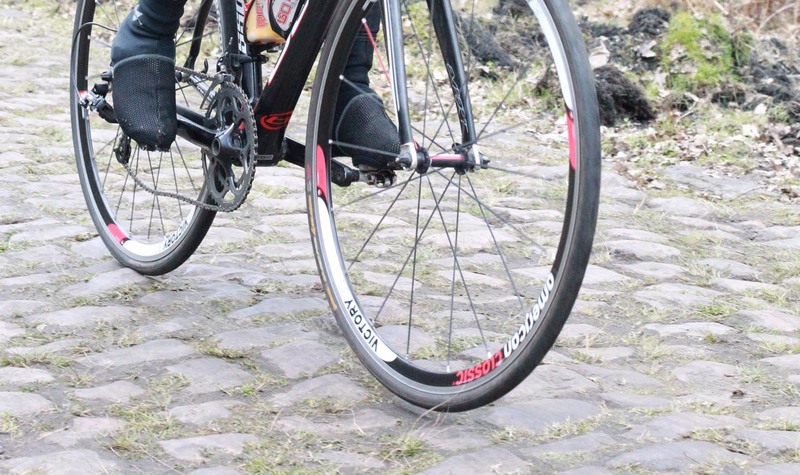 I like a big gear on the flats which, in racing leaves me on the back foot a little, yet on the cobbles was just right. Years of riding rollers also gave me the control to ride the thin line down the middle or side of the road, where the cobbles are less churned up. The cobbled segments are like nothing you could imagine. I think my description at the time was like taking your rollers, setting them on the washing machine and cranking up the spin cycle. Your eyeballs are on jack hammers and if you could focus you’d panic at the size of the holes in between the cobbles. Best to just push hard and ride forward. The two years I’ve done the Hell of the North has seen us luck out with good weather, very cold, but dry – a real bonus on the cobbles which turn into ice-rinks with mud trenches in the rain. 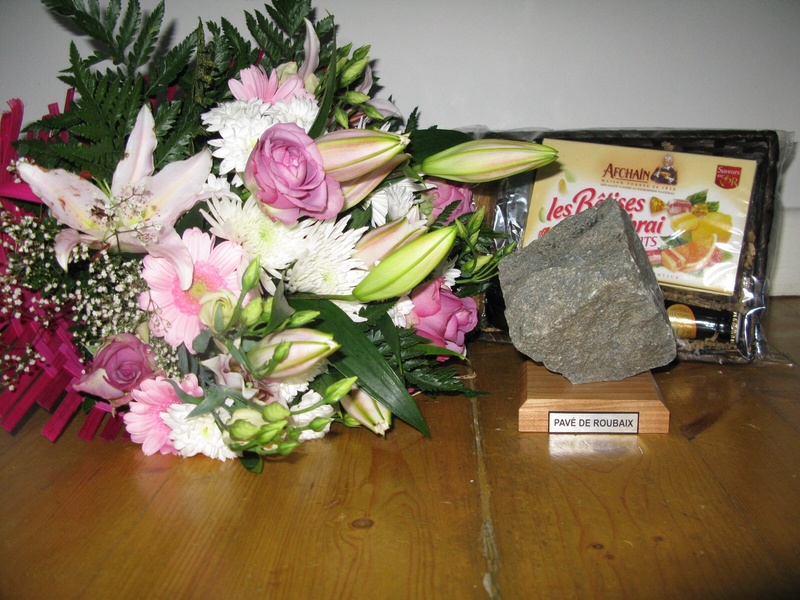 Paris Roubaix was very special for me, getting second in a race I thought I’d bale out of is a memory that will linger for years to come. If this has not been on your radar to ride, I can’t recommend it enough.